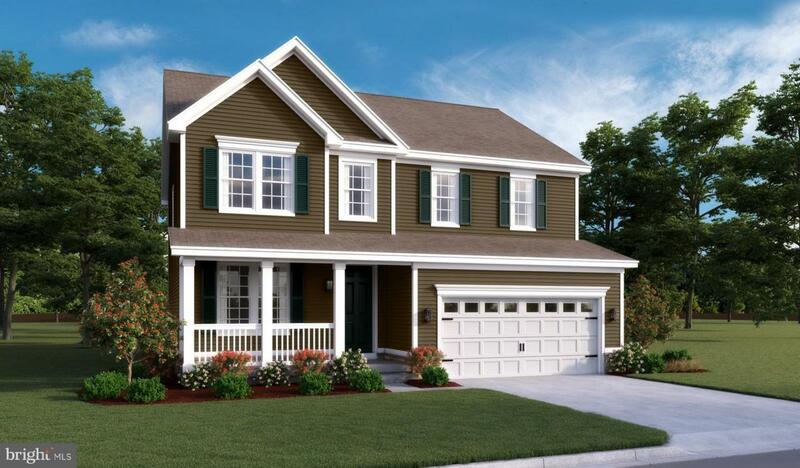 The Hemingway plan offers a formal living room, a spacious great room and an open dining area that flows into a spacious kitchen with a center island and walk-in pantry. Upstairs, you'll find a convenient laundry, a large loft that can be optioned as an additional bedroom, and a master suite with an attached bath. Personalize this plan with a sunroom, fireplace and more! Photos of similar home.